Courvoisier Cognac is getting all Scotch-y on us. Beginning on Oct. 1, the brandy giant with release two new Cognacs, both with age statements on the bottle. One is a 12-year-old, the other a 21-year-old. Age statements are common in the world of Scotch and, less so, in Bourbon. But Cognac has long relied on its age-old system of categorization in which VS means a brandy aged two years or more; VSOP means four years; and XO means six. However, Courvoisier believes, probably correctly, that these designations are confusing to the average American. So, 25 years ago, it decided to put down some brandy with the idea of bottling it with age statements. The 12 and the 21 will not be sold in France. Courvoisier 12 is a blend primarily selected from the Borderies grape growing region of Cognac. Courvoisier 21, meanwhile, is 100% from the top growth region, the Grande Champagne. They go for $49.99 and $250, respectively. 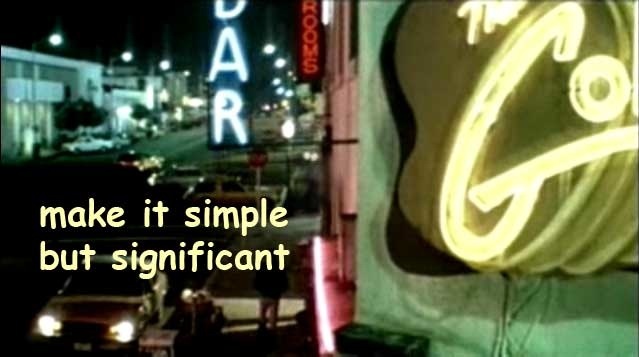 While I personally regret that the Cognac house felt it had to break from longstanding tradition in order to flag down the U.S. buyers' attention, there's no arguing against the quality of the products. The 12-year-old is my favorite, simply because it is the bargain of the two, excellent Cognac for the price. 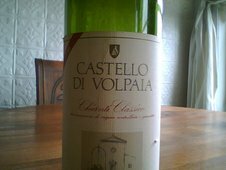 It is smooth, complex and integrated, with strong notes of apricot, chocolate and dried fruit. The 21-year-old is obviously an older Cognac, with deeper, candied flavors of cranberry, cherry, marzipan, almond, vanilla and butterscotch. Both are now part of Courvoisier's permanent line. Courvoisier is also introducing a new collector's luxury, the L ‘Essence de Courvoisier, a $3,000 bottling that is a rare combination of blends consisting of more than 100 eaux-de-vie, 85% of which hail from the first half of the 20th century. That's some old Cognac. Some of that $3,000 must pay for the extravagant box and tear-shaped decanter. 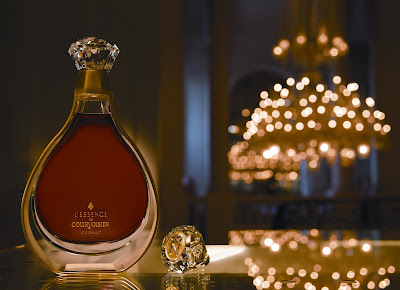 Each bottle is made by Baccarat craftsmen with its crystal stopper inspired, so they say, "by the legend of Napoleon’s ten signet rings which were bestowed upon favored military commanders who had committed noble acts." It take 30 people five weeks to make the thing, 15 alone to make the crystal stopper, which looks like the diamond in a ring. Baccarat apparently first refused the job, saying it would be too difficult.